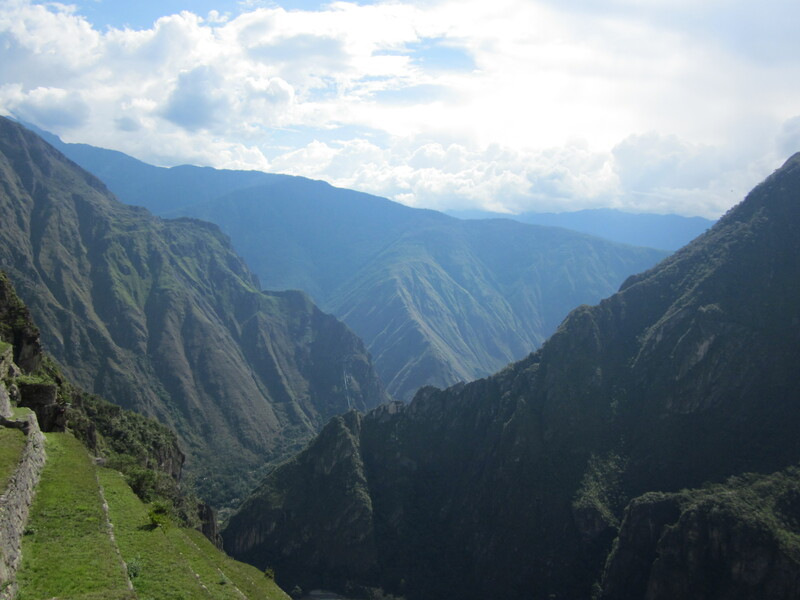 I took a little hiatus from my blog while visiting Peru over the past couple of weeks. Yes, Peru! I can’t say that this was a long-planned trip or that Peru had even been on my radar. Many of my friends didn’t even know I was going. But the opportunity literally popped up on my computer screen (thank you, Claire) and immediately I felt drawn to go. Similar to the reaction I had to going on that “border immersion trip” to El Paso last February, which is what led me to start this blog in the first place. Something about Latin America and the Hispanic culture is definitely calling me. I’m so glad I listened. Because everything I experienced in Peru reaffirmed my decision that it’s time to serve and follow my heart. 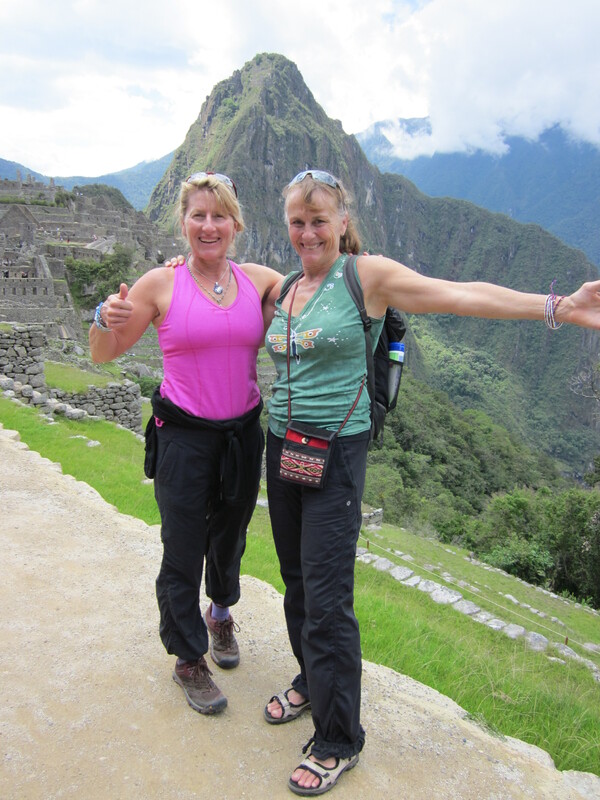 The trip was offered through a group called Women’s Quest based in Colorado. Colleen Cannon, its founder, really impressed me. A professional triathlete, Colleen’s desire to empower women to fully be who they are and her high energy, spiritual focus, and positive approach to life really resonated with me. As did her connection with the earth and her respect for other cultures. 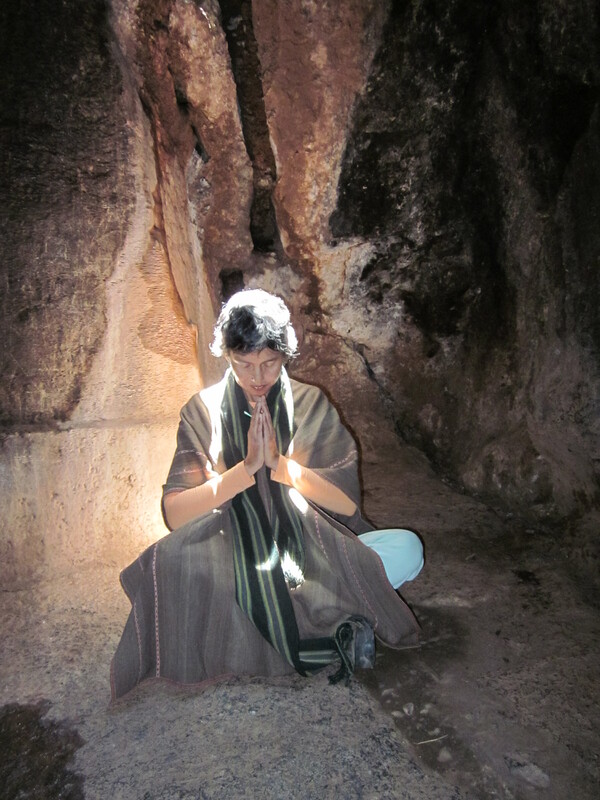 It was obvious in the way she carefully sought out Jude Rowe — an American-born woman living in Latin America and embedded in its culture — to organize our trip, connect us with native people, and indoctrinate us into this spiritually rich culture. I am still savoring and integrating all that I experienced. First, there’s Jude. Jude is probably the freest spirit I’ve ever met. Born in Montana, she up and left everything behind to follow a pull to Latin America. She showed me, by her life choices, what is possible when you follow your heart. The moment she met me and said she’d read my blog, I knew I’d like her. Then there were our two spectacular native guides who toured with us practically everywhere we went: the amazingly patient (some of us women liked to shop! ), informative, and spiritually-centered Gaby (short for Gabriella) and her gentle and attentive assistant Jorge. He reminded me of my own sweet son. 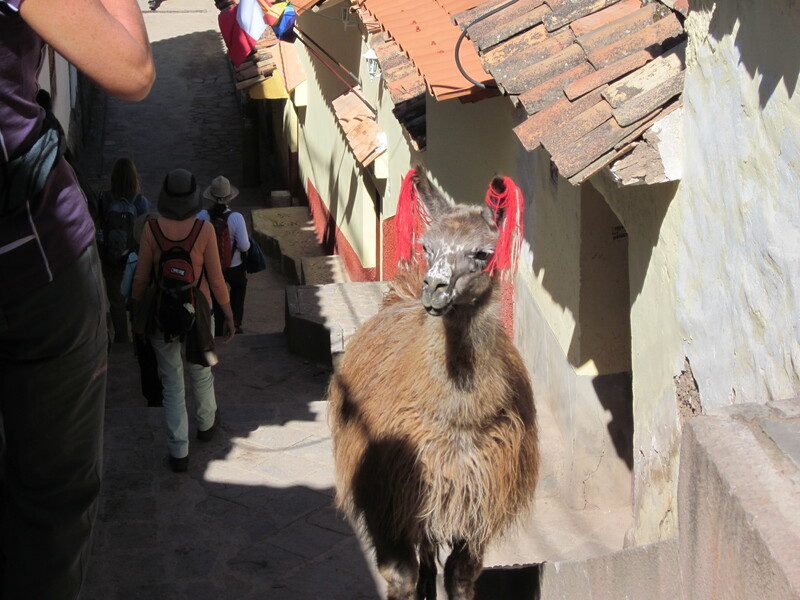 And I really felt badly for Jorge when my altitude sickness kicked in my first night in Cusco and he accompanied me back to the hotel from the restaurant, standing quietly by while I vomited in doorways along the way. That’s a dedicated guide! But what affected me the most about Peru was the melding together of the material and spiritual worlds. 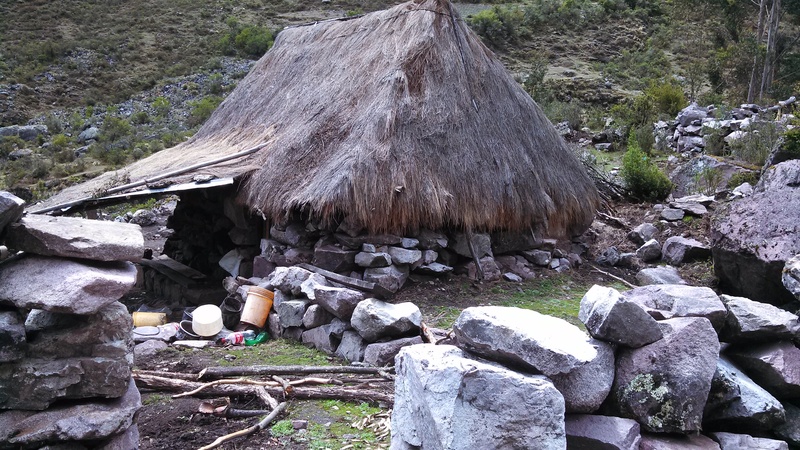 Through the native people I met in the Sacred Valley and the ground on which I walked, I discovered what it truly means to live rooted in the earth and centered in Spirit. I loved the culture’s practice of giving and receiving — how the people offer something back to Mother Earth in thanksgiving for everything they’ve received from her. How they honor and respect all of life. How they see the sacred in everything. And give thanks in everything. 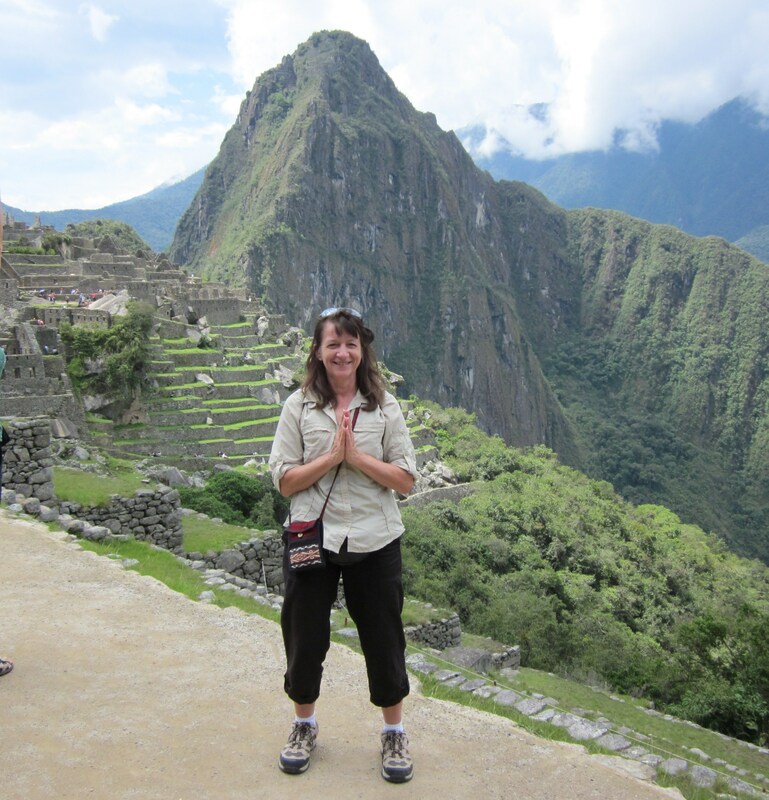 For me, walking around Mach Picchu and the entire Sacred Valley was like stepping into one huge sacred Church. I experienced what it means to live “in the grace of God.” To feel it permeating everything around me. Sometimes I felt this presence within myself so powerfully. Like when I sat on a “sacred” rock overlooking the indescribably beautiful Sacred Valley, the Andes rising above the landscape like a protective parent. Tears welled up in me. But these were tears of gratitude and joy. And a sense of being overwhelmed by a powerful presence I couldn’t explain. In addition to the sacred, Peru, like life, is bursting with contradictions. All joined together in one colorful, earthy, noisy, breathtaking landscape. Our hotel in Cusco, with its hot running water, WiFi service, and balconies adorned with flowers, was perched alongside stark adobes with barking dogs, crowing roosters, and opened, unscreened windows. Wet jeans and faded white underclothing hung from their balconies. Along one isolated trail in Pumahuanca, I hiked past Quechua families living in shacks — their extreme poverty flanked by the rich beauty of the Andes mountains. Then there’s the Catholic churches, built atop the foundations of the Inca temples. The Spanish conquistadors thought they were destroying this culture by that violent act. But here, too, the natives melded the supposedly contradictory spiritual practices of both traditions. And in the process, they created something beautiful and powerful, based on forgiveness and their ability to let go of pain and resentment. Thank you, Gaby, for sharing all this incredible information, for leading us to so many sacred sites, and for trusting us to honor and respect the practices of your culture. 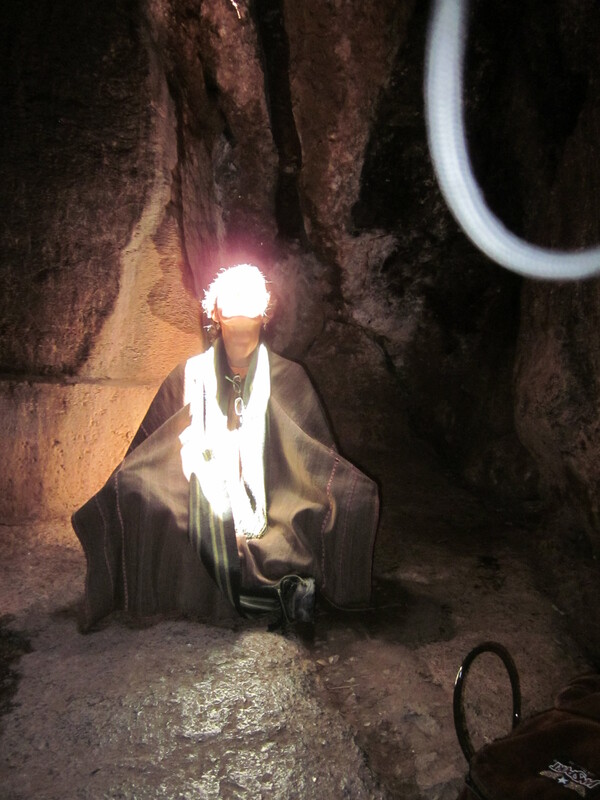 In the two pics above, Gaby is engulfed in light that poured down from an opening above in the exact moment we entered this very special cave. One last note about this sacred place. Some time ago I told my spiritual director that my life was not worth living if I did not live “from this place” — a “place” I was experiencing in an emotional, unexplainable moment. At the time, I could not have defined what “this place” was, but I knew it in my heart. Well, I recognized this place in the Sacred Valley. I witnessed that it is possible to live from a place of earth-centeredness and Spirit-centeredness melded together in one beautiful, mystical, fully alive existence. As I prepare to leave for El Paso in January, I feel even more grounded in and sure of my decision. And I’m aware that the journey won’t be easy. I understand that immigration is a controversial topic. I know that taking a spiritual stance and being a voice for the voiceless can create intense reactions. But no matter what kind of negativity I come up against, I choose to trust this Loving Presence that continues to show up…sometimes manifesting in surprising ways. My Latino brothers and sisters serve as a powerful example to me of what it means to trust in this loving presence every moment of every day. They truly know how to live with uncertainty. Many of the people I met in the valley don’t have the option of creating a false sense of security by acquiring possessions and a hefty savings account or pension. They simply give thanks for what they have in the moment. My prayer is that I will daily live from this place of inner knowing that the Spirit of God is in everyone and everything. 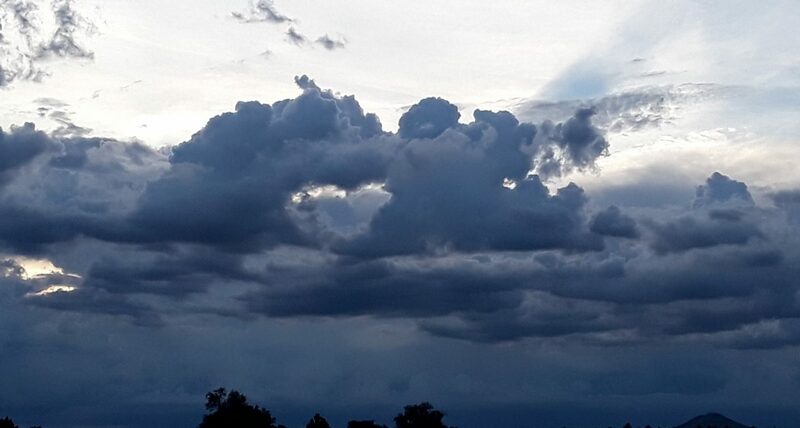 Of remembering this experience of being grounded in and connected to the earth. Of being filled with the overwhelming beauty and presence that surrounds me. This was Gaby’s prayer for us, too, as she blessed our jaqimas — the handmade beaded bracelets Colleen bought from the native women for each of us. Gaby prayed that we would remember our experiences here and our connections to the earth and to the mountains and to each other. My jaqimas is a tangible sign of what already exists within me. And of what is possible when I truly live from this place where earth-centeredness and spiritual grounding meld together. I’m wearing this bracelet as I write this. I don’t plan on taking it off.